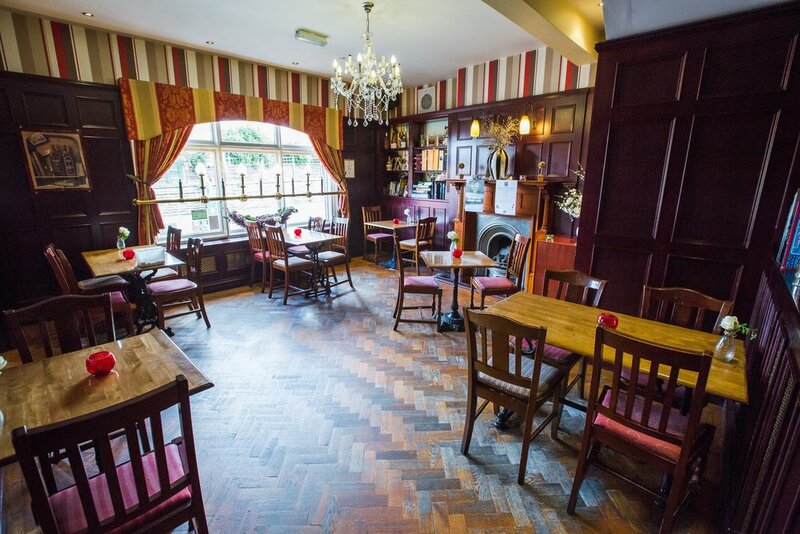 Located in the pretty south Nottinghamshire village of Radcliffe-on-Trent, The Chestnut is the very embodiment of a proper British pub. 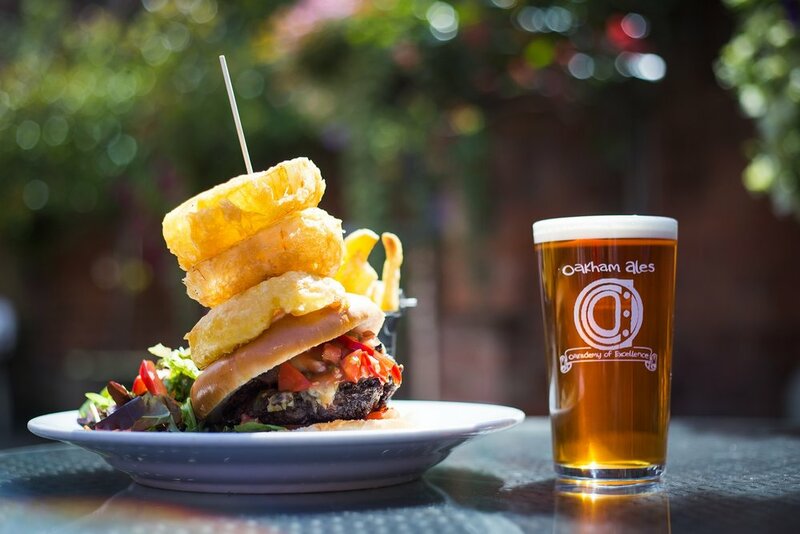 A Free House independently owned and operated serving up the finest in food and drink. The Chestnut has a genuine warmth and character, since it's renovation over a decade ago it's reputation has grown for both food and drink. Under current owner/operators Melo Hospitality the pub has established itself as one of the finest in the area delivering a warm welcome and the proper British pub experience. 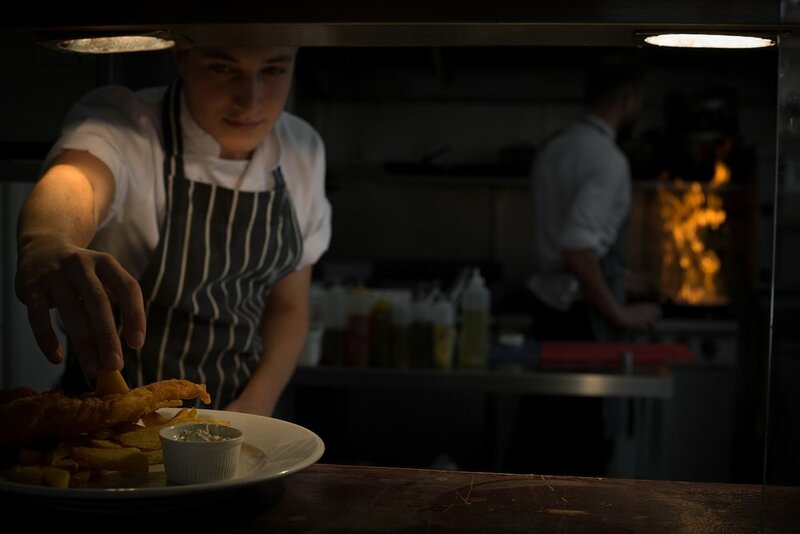 Being one of only a handful of Free House pubs in Nottingham offers a unique advantage and the freedom to choose products and ingredients from only the best suppliers both locally and nationally. Every product and service we offer is there because we are passionate about it. Some of our local independent suppliers... The Fruit Basket -West Bridgford, Owen Taylor's Butchers - Derbyshire, Bateman's Brewery - Wainfleet, Weavers Wines - Nottingham, Small Beer - Lincoln, on top of countless local micro breweries. 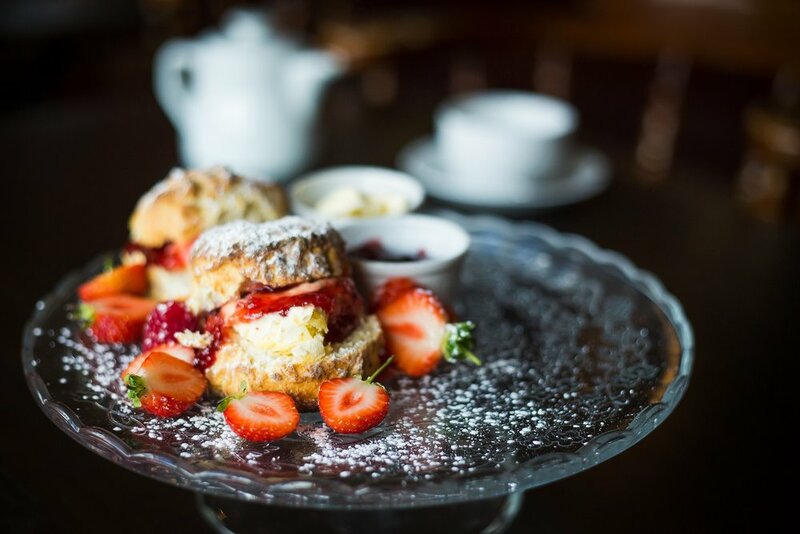 By visiting us not only are you guaranteed great food, fabulous drinks and a warm welcome you are also supporting a whole network of independent small/medium sized businesses just like us. In addition to the fabulous beer and wine we offer a wide range of premium and craft spirits with dedicated Gin, Whisky and Rum shelves. You're guaranteed to find your favourite tipple or even discover a new one! 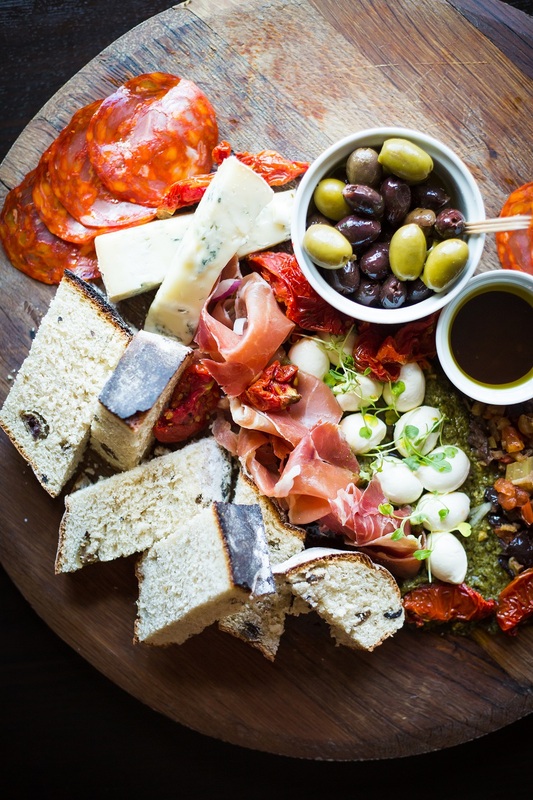 Oh and don't forget to stay tuned for special food and drink evenings ran regularly throughout the year.